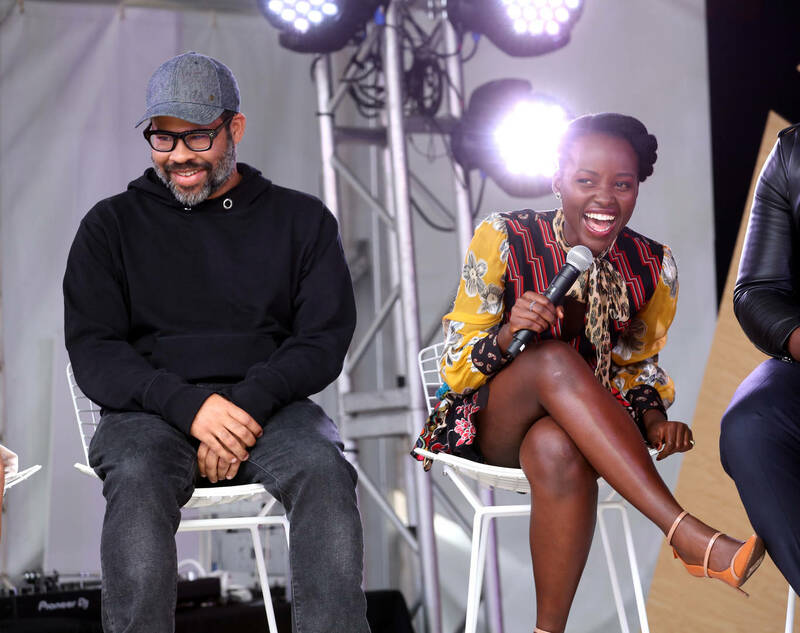 As Jordan Peele’s latest psychological odyssey of Us concludes, you can feel the range of emotions in the audience. Varied between fascination, terror and complete and utter confoundment, it’s a movie that has been met with a decidedly polarizing response but the one commonality in every viewer’s outlook is that it was anything but boring. 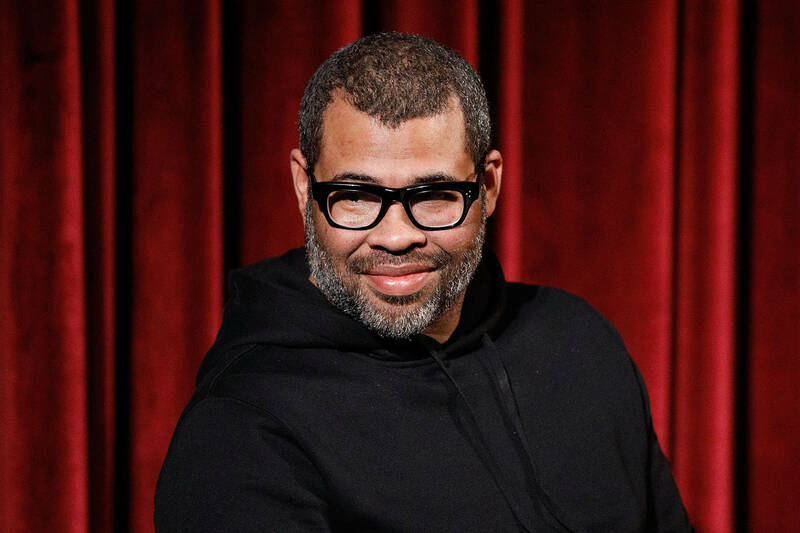 Deeply metaphoric and littered with thought-provoking imagery, the comedian-turned-director’s second outing has not only made box office history as the most successful original horror movie of all time but confirms all suspicions about Peele’s abilities as an auteur. In the same way that film buffs describe certain stylistic tropes as “Kubrickian” or “Lynchian,” Us made his storytelling so distinctive that it’ll now be imitated, celebrated and expanded on for decades to come. A dizzying, cerebral assault that places its viewers on the backfoot, the tale of Adelaide Wilson and her family’s duel with their nightmarish, shears-wielding doppelgangers and the larger conspiracy at play is not something that can be passively understood. Instead, it is a film that will be analyzed and speculated on and could be in hot contention for the top honours at next year’s Academy Awards. Now that the dust has begun to settle, it’s time to unpack the movie’s hidden meanings and references alongside some of the most compelling interpretations that viewers have taken away from it. 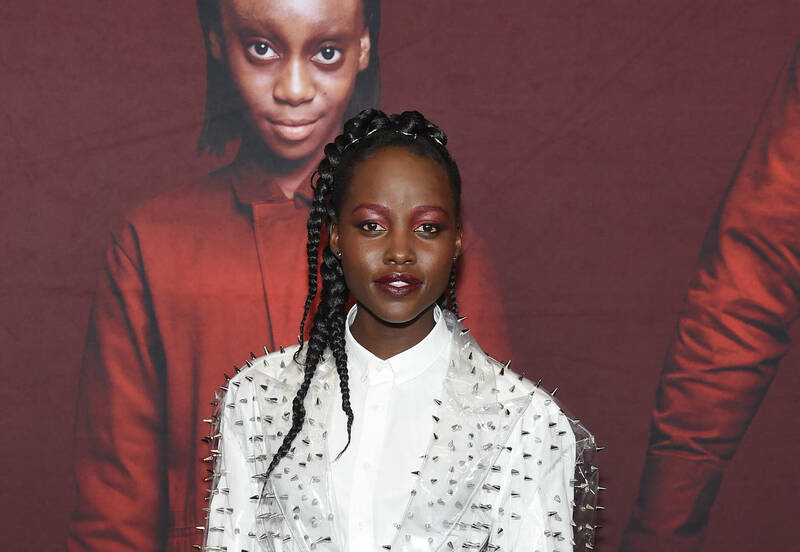 Now when you consider the shocking twist in the final act, Lupita’s description of how it manifests makes it an ideal choice for the character. When a young Adelaide first encounters her doppelganger in the hall of mirrors, she is choked and subdued by her shadow before being handcuffed to the bed down below. Condemned to a life away from everything she’d known, the abject trauma of her imprisonment ties into the medical community’s understanding of the condition’s origins. Aside from the sound of the voice, it explains why Red is the only one of the tethered that seems capable of communicating beyond primordial grunts and how Adelaide’s parents struggled to understand her sudden muteness after she wandered away. Teamed with the escapee’s inability to stay on beat-- despite Adelaide apparently being a classically trained dancer-- and her admission that she “struggles with just talking,” it turns out that Peele had left a trail of seemingly innocuous breadcrumbs that signposted to the big twist on the horizon. “There’s a duality to scissors — a whole made up of two parts but also they lie in this territory between the mundane and the absolutely terrifying.” In timely fashion, the film’s numerous references to Michael Jackson were a direct by-product of this thematic concern. “Michael Jackson is probably the patron saint of duality. The movie starts in the ’80s — the duality with which I experienced him [Jackson] in that time was both as the guy that presented this outward positivity, but also the “Thriller” video which scared me to death.” Considering that the iconic "Thiller" video ends with ambiguity over whether or not he’s really a werewolf, these homages to MJ attest to how the film’s imagery was meticulously orchestrated and take on an even greater relevancy in this post-Leaving Neverland world. “Therefore thus saith the Lord, Behold, I will bring evil upon them, which they shall not be able to escape; and though they shall cry unto me, I will not hearken unto them.” Decreed as a warning to Babylonian Jews for the sin of idolatry, this notion of righteous vengeance for trespasses would resonate with Red after her place in the world was snatched away by her tethered imposter. “One of the main problems with certainly the United States and many other countries in the world right now is that there is lasting and emboldened xenophobia. There is a fear of the outsider, of the invader, and of the other. This movie is about the fact that the true enemy has our faces." Given Peele’s fanatical appreciation of pop culture, it should come as no surprise that this film is littered with references. 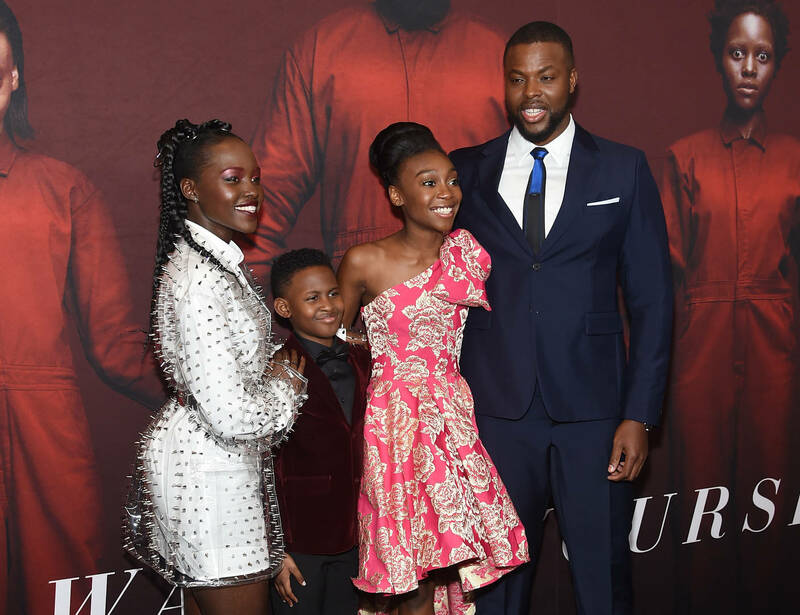 From the Tyler twins resembling the Grady’s from The Shining to Jason eating a bowl of dry fruit loops in the same vein as Rose from Get Out, there are no shortage of wry nods to other films throughout its duration. However, the more revelatory references in the film come in the form of the tethered’s names. Steeped in Roman, Greek and Slavic mythology to name a few, the monikers of the Wilson family’s carbon copies were clearly not doled out haphazardly. To begin, we have Jason and his alter-ego of Pluto. In Roman lore, he was known as “The King Of The Underworld” but was the inspiration behind one of Disney’s most famous dogs. With the masked and badly burned Pluto prone to scuttling around on all fours, it’s safe to say that the name is deep-rooted in the character. Elsewhere, The Wilson’s daughter Zora is mirrored by her devilish twin Umbrae. Whilst the non-tethered version’s name is extracted from the Slavic word for dawn, Umbrae is a Latin phrase that means "shadow." In typical Jordan Peele fashion, he’s ensured that duality is even expressed through his character’s names. In a more darkly comic note, the film’s equivalent of Alexa is known as Ophelia. How is this funny you ask? Well, Ophelia is formulated from the Greek word ophéleia, which roughly translates to "help." Yet when Kitty Tyler calls on the device to phone the police it uselessly plays N.W.A’s subversive classic "F**k The Police" and leaves her to meet her demise. 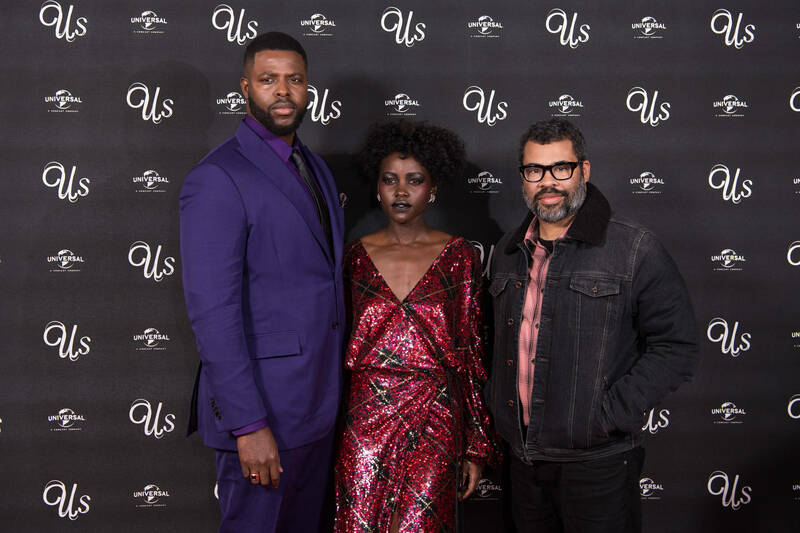 No matter where he goes from here, Us brought inventiveness back to a genre that often falls victim to formulaic complacency and marks out Jordan Peele as one of the most essential filmmakers of his generation. What did you think of Us? Did you love it or hate it? Sound off in the comments below.